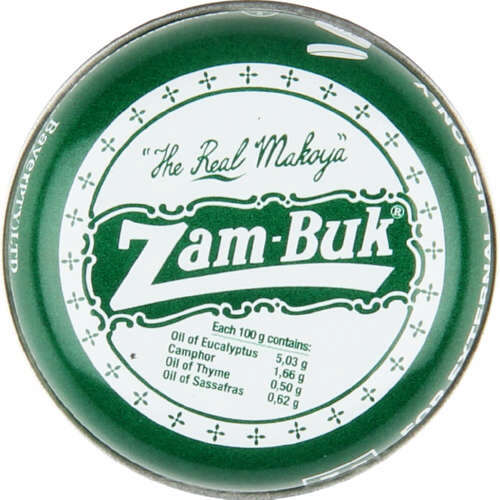 South Africa has a good history of beauty products. The weather (relentless sun exposure, wind, dry air, biting cold, lots of swimming in the salty sea and chlorinated pools) means we need it, the flora (aloe vera, aloe ferox, jojoba, African potato, rooibos) means we have it. A South African even created Oil of Olay! Or should I say a lovely man created it for his wife in the garage of his Durban home! Nimue – a salon brand which is becoming a big name abroad. Justine – direct sales but most big cities have shops and salons all over the place. Look out for their Tissue Oil products – particularly for your hair. 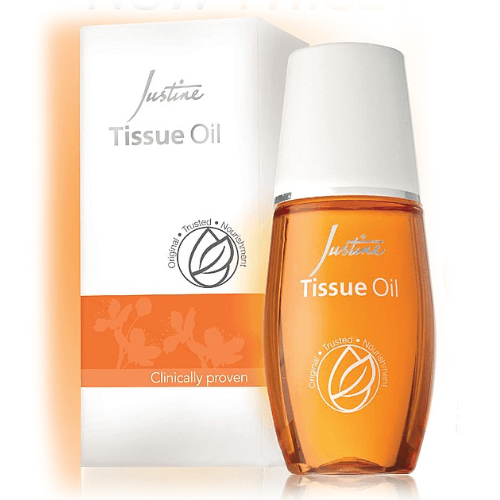 You will notice that tissue oils are big in South Africa – not sure why. Rooibos products – the best in my opinion is the African Extracts range which is widely available everywhere. It works wonders! 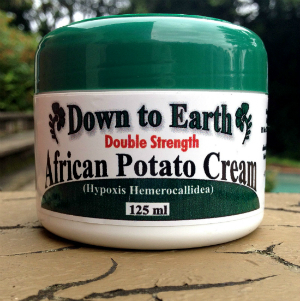 African Potato Cream – in green and white packaging, this is something of a miracle product. It is especially good for psoriasis. Sheen shampoo and conditioner – the best for thick and curly hair. Love it! Also in South Africa you will notice brands which are very hard to find in other countries these days – Cetaphil, the complete beauty ranges from Yardley, Revlon and Innoxa. Also products like Ponds Vanishing Creams and Cold Cream. There are also wide colour ranges for all skin tones so if you have difficulty finding makeup for dark skin, this is the place for you. I enjoyed reading your comments about the different brands available in South Africa. I am a 36 year old Indian female. I recently broke out into such bad acne which could be the onset of adult acne:( which I never battled with before . I am currenlty using Dermalogica an array of their products, however it doesnt seem to help. What local brand would you recommend which is just as good or even better than Dermalogica as same is quite expensive. I would definitely recommend Environ. It is much cheaper locally than it is outside of South Africa. And it is specially designed for acne-prone skin. Their facials are also very very good for sorting out acne problems. Good luck and let me know how you get on! Many thanks Janet. I will definitely try Environ and will keep you posted. 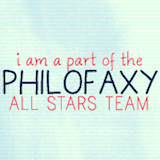 I have no idea Marietjie – it was an absolutely perfect product!